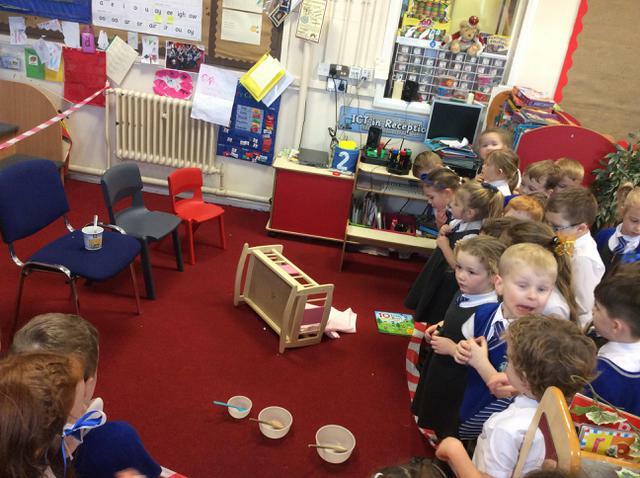 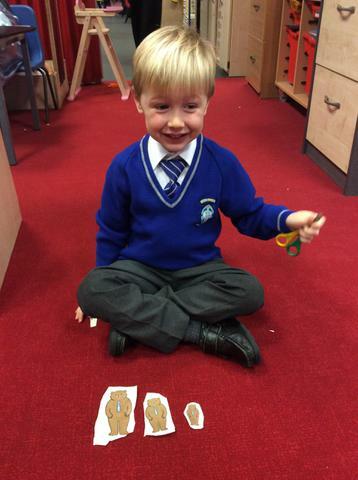 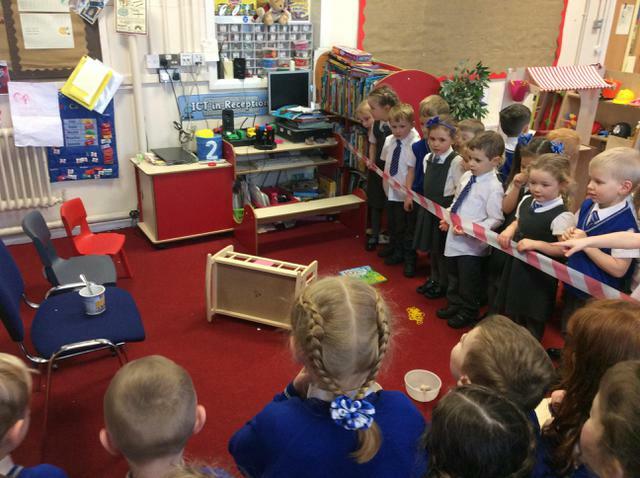 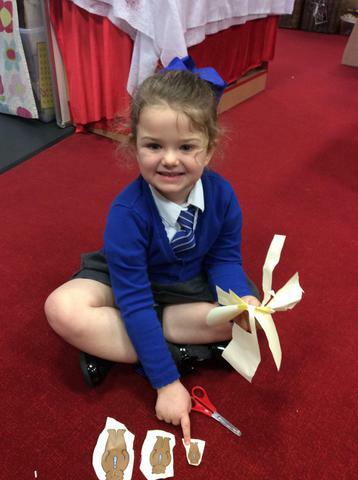 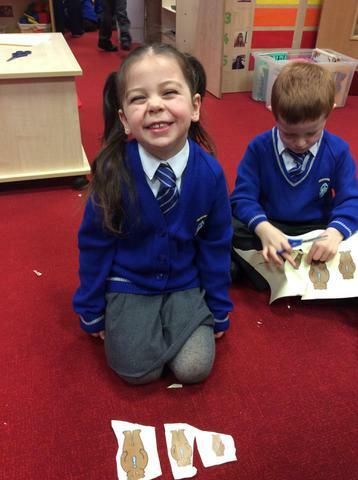 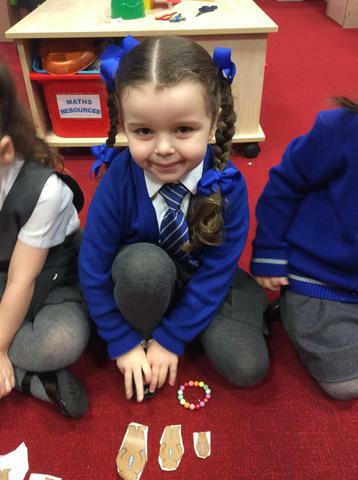 What an exciting week in Reception! 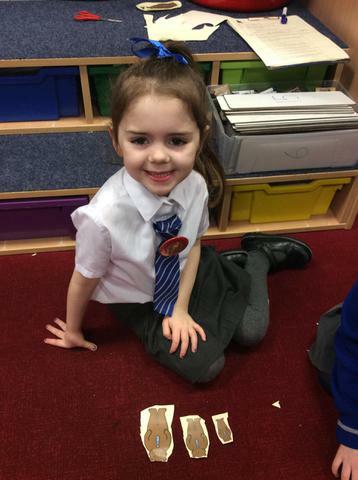 We came into our classroom to find a crime scene that had been cordoned off! 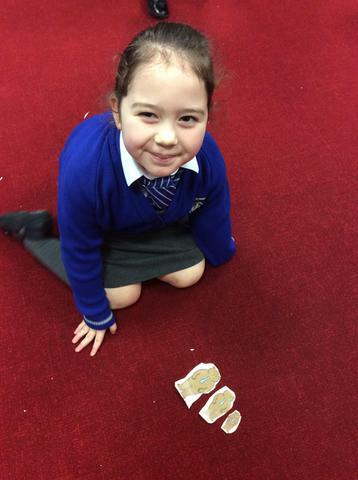 We looked at the evidence that we could see, including 3 different sized bowls, porridge that had been eaten, 3 different sized chairs, a bed that had been slept in, blonde hair and a book about bears. 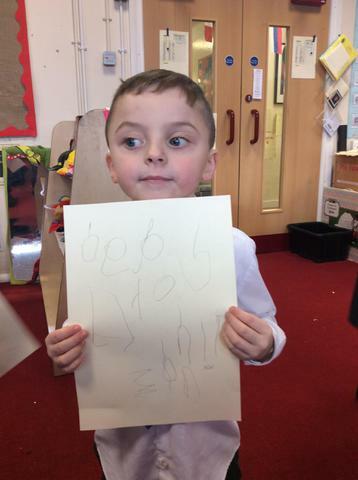 The children were so excited to be detectives and quickly decided that it was Goldilocks who had been in our classroom, everyone tried their best to draw or write about what they could see. 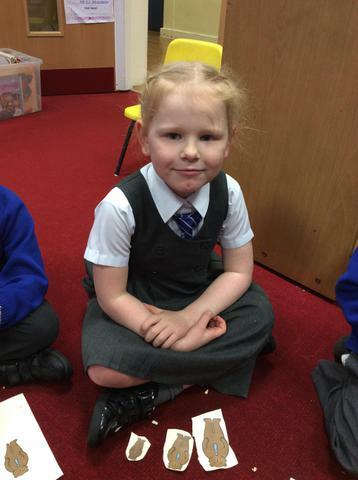 We have enjoyed lots of different things this week. 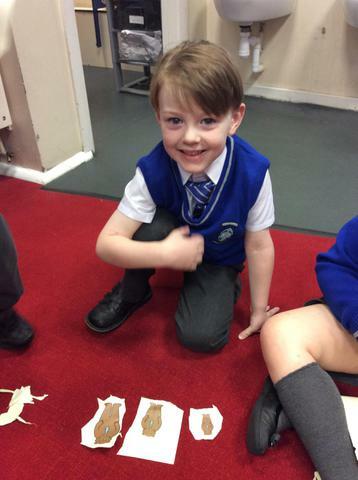 We were challenged to help to order the bears by size. 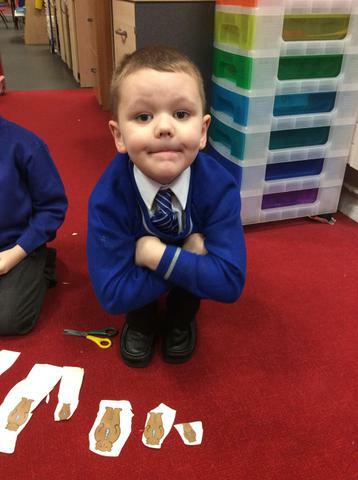 We had to use our fine motor skills to cut out the bears and then we had to place them in order from smallest to biggest. 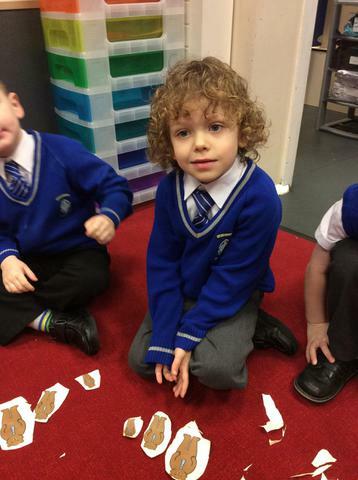 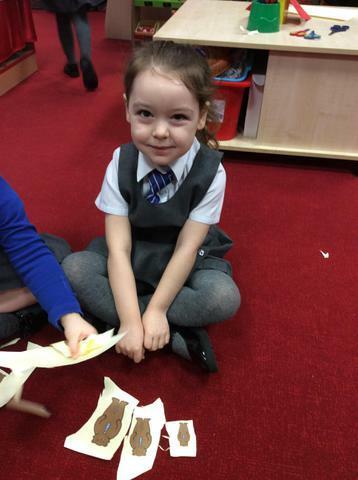 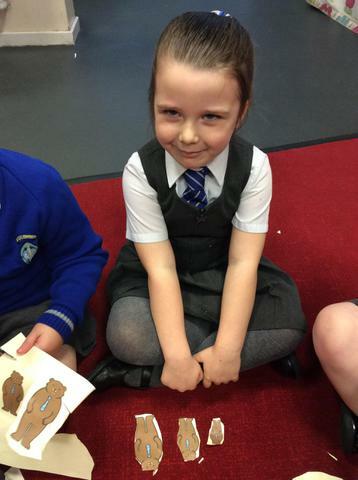 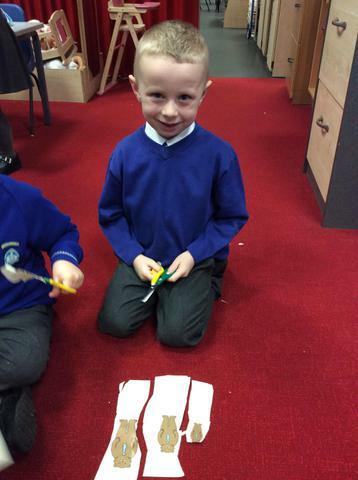 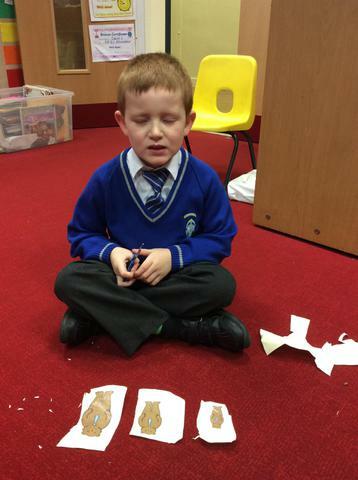 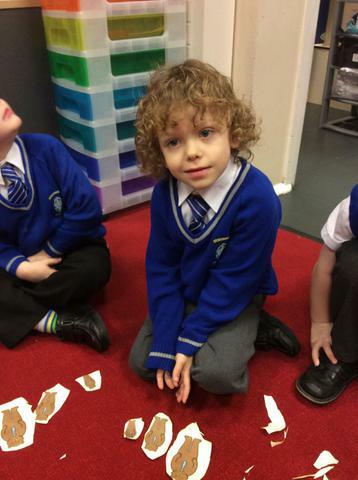 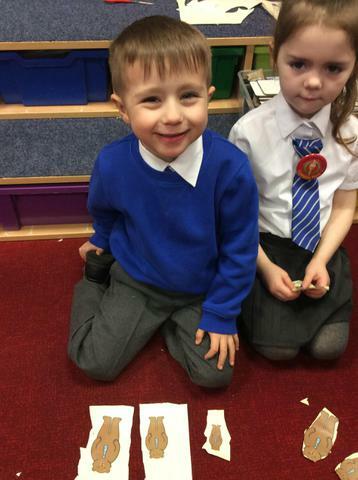 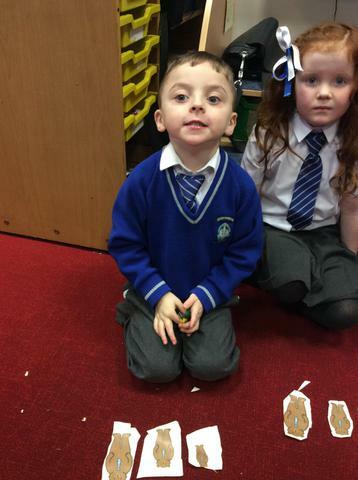 The children had lots of fun and showed high levels of engagement as they carefully cut out the bears. 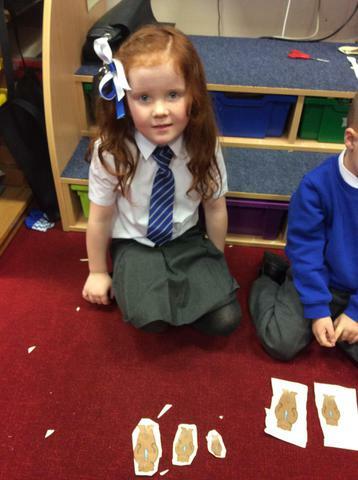 We have also enjoyed making masks of our favourite characters from the story. 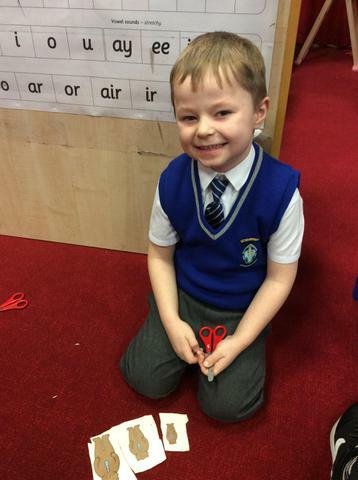 We have enjoyed colouring them in and cutting them out. 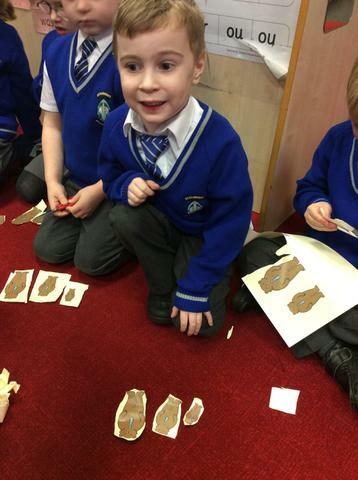 We have loved acting out the story using our masks and we have also enjoyed using the puppets to retell the story. 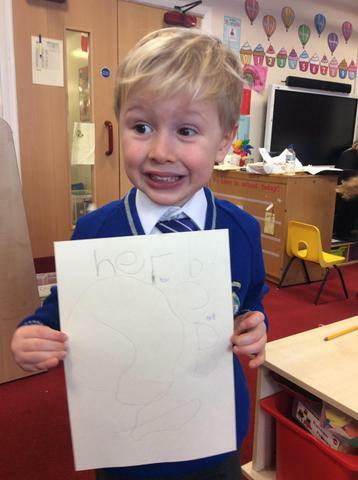 Reception have also enjoyed lots of writing this week. 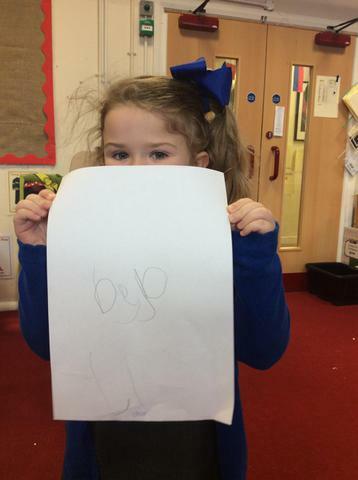 We have independently made our own wanted posters to try and catch cheeky little goldilocks. 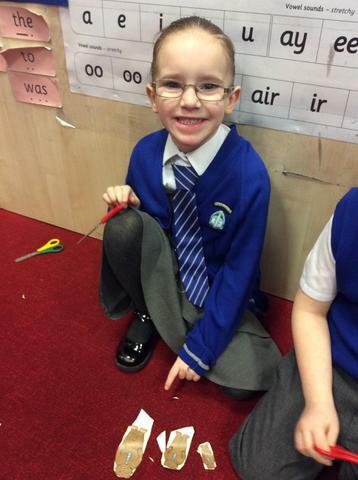 The children have been trying so hard to sound out the words using their fred fingers and some of us have even wrote sentences. 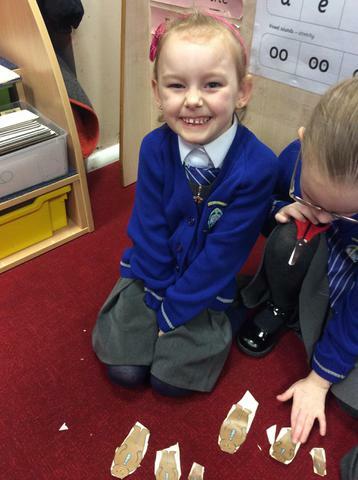 We have been trying so hard, Miss Harrison and Miss Steele are so proud of you all!